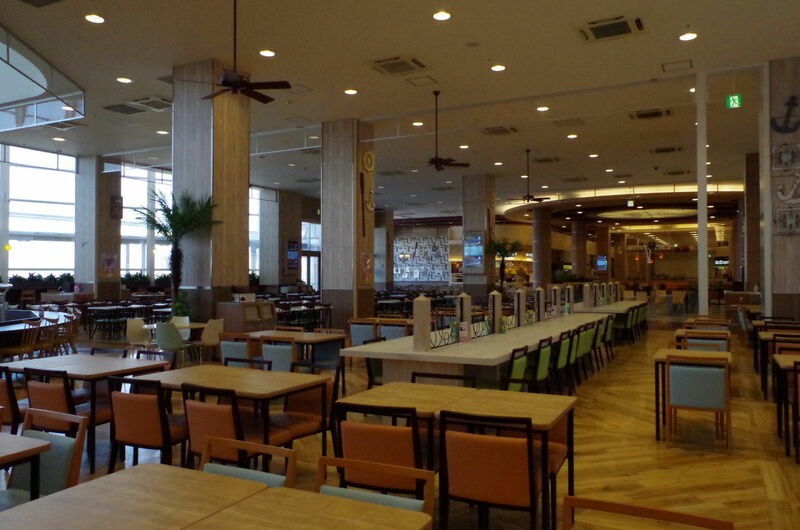 An entertainment mall lined up with specialty and amusement shops, restaurants, and a movie theater by Osaka bay. 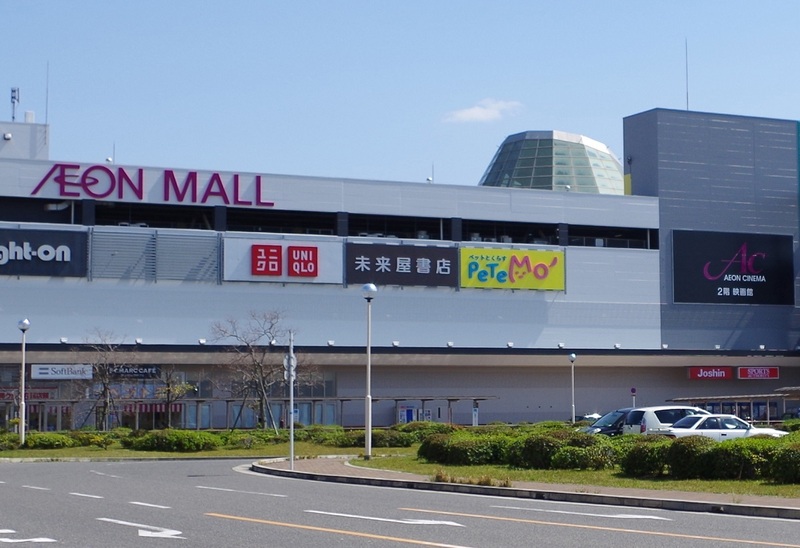 AEON MALL RINKUSENNAN is located in "Rinku Town" of Sennan-shi, Osaka. 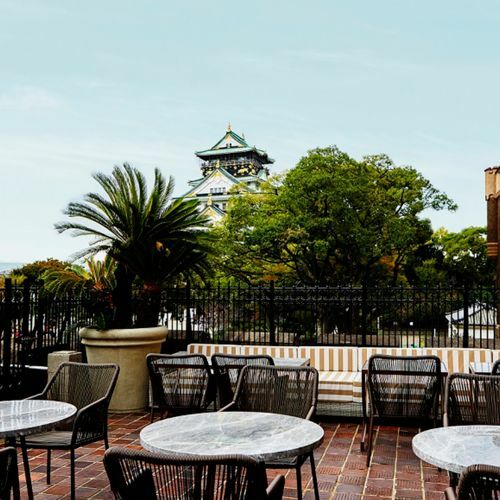 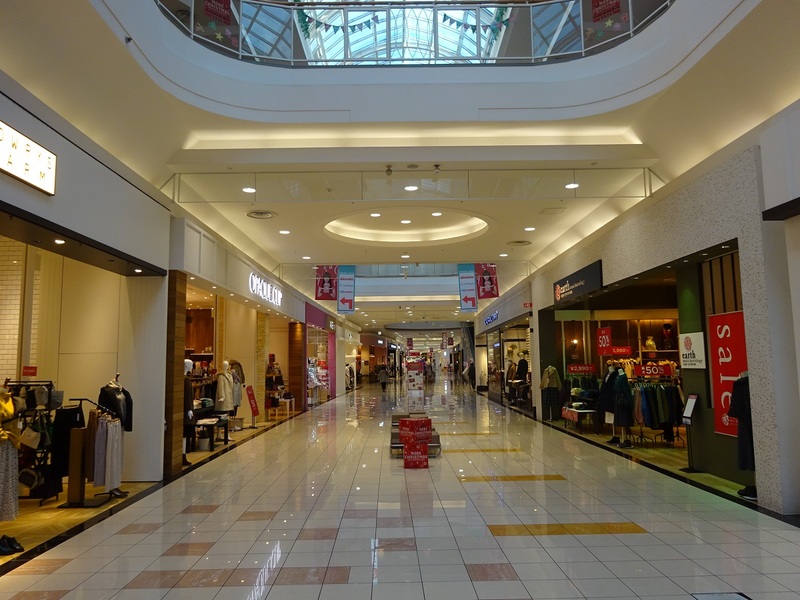 It is situated in a great location near the shore and there are places including Rinku premium outlet and Kansai Airport. 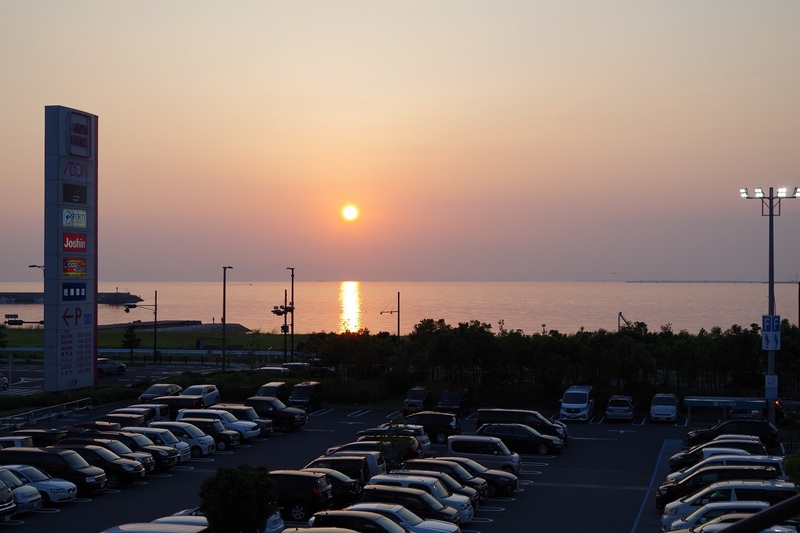 It is possible to view the Osaka Bay, selected as one of the most beautiful sunset in Japan, from AEON MALL RINKUSENNAN. 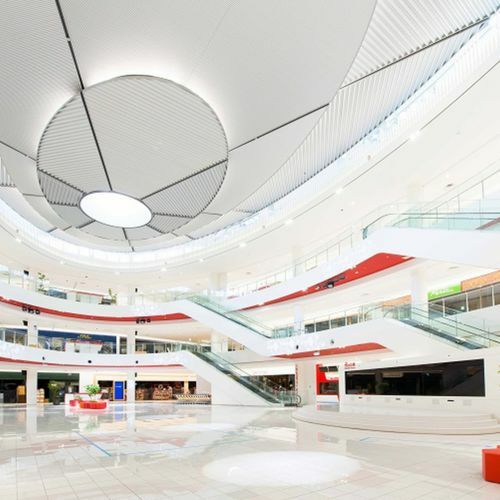 By bus: Nankai Wing Bus shuttle services are available from Rinku Town daily. 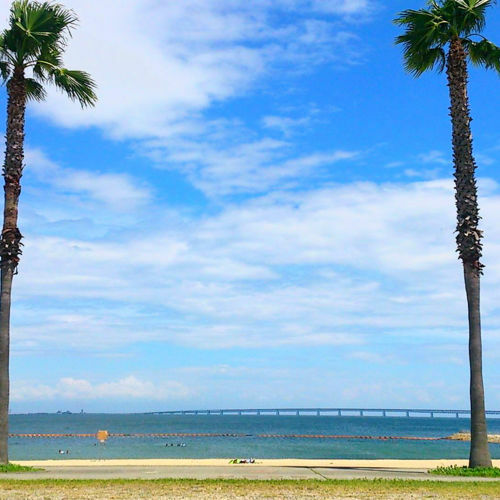 ※Nankai Wing Bus shuttle services are available from Nankai Ozaki, and JR Izumi-Sunagawa Stations on Saturday and Sunday.